The History Of Go Karting: Where Did It All Begin? You may have heard of Go Karting a lot over the years, but the origins of this incredibly fun sport are not well-known. As the sport becomes more respected, it’s important to look back on its history. We have gathered a timeline of Go Karting throughout time. It has peaked and troughed in popularity. However, it remains a very popular sport among all groups of people. It has even become a popular choice for stag nights. 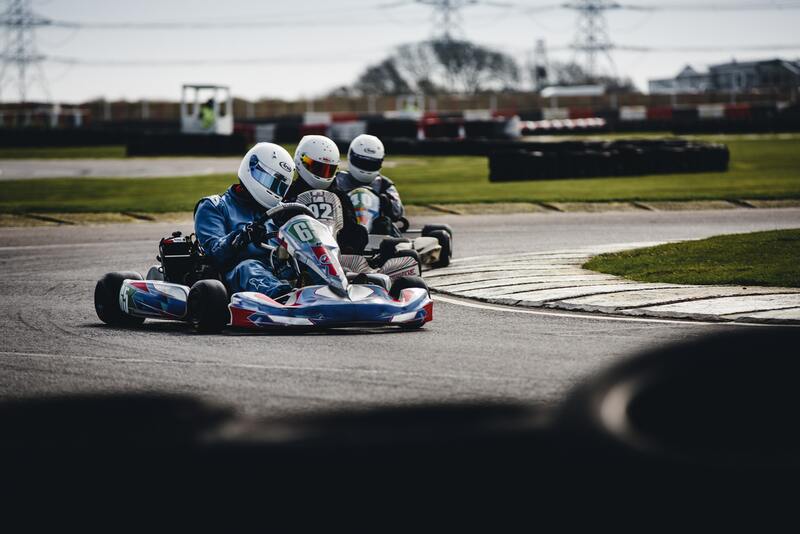 Read on to find out where Go Karting all began. It all starts in the 1950s. Go Karting was to become a recreational sport, far from the Governed mega-sport that it is today. The first cart was created by a man named Art Ingels in America. Some say the first cart was built using the engine from a lawnmower, and others say it was created using a chainsaw two-stroke engine that had been adapted. It is clear that the design was inventive though. Art Ingels took part in a local race and a man name Duffy Livingstone was incredibly impressed and decided to come up with his own. Livingstone then began organising early Go karting races and began selling karts in kit form. He began his GoKart Company in 1957. With Go Karting growing in popularity very, very quickly, tracks were formed all over the USA. It remained very much a recreational sport. Towards the end of the 1960s, the karting trend began to plummet as prices for kart parts rose. This led to Go Karting being seen as a select sport. Only those who could afford it would keep up the trend, and many facilities were shut. In the 70s, American karts were overtaken by their European equivalent. The European market took the Go Kart to new levels. It was at this time that the Go Kart as we know it today was created. Companies like Yamaha helped make this sport gain popularity again. 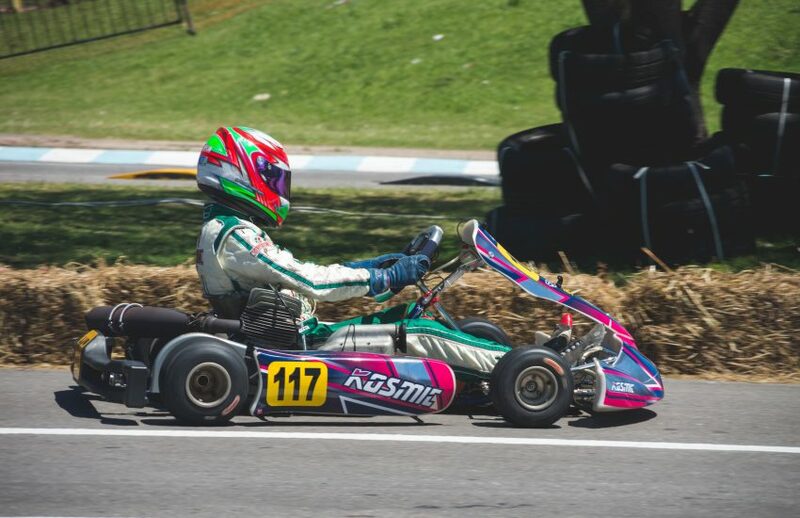 Nowadays, karting is a huge sport. There are many regulatory bodies and large annual events to celebrate the sport. 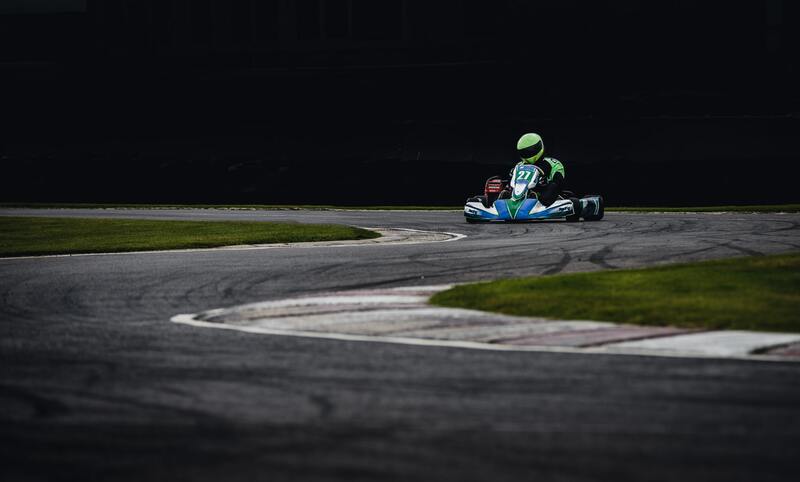 Karting became officially recognised as a competitive sport in the 1980s. It has become a great jumping board for many drivers wishing to climb the ladder as ambitious racing drivers. Many famous names including Michael Schumacher and Kimi Raikkonen have started their careers in karting.